What do you do if there are only three tortillas, and you’re supposed to make burritos for dinner for a family? Do you run to the store? Absolutely not. When we run to the store for one item, we end up buying extras, and that can hurt your grocery budget. Instead, you whip up a simple and delicious Burrito Pie. This recipe is a creative and tasty way to serve a family of five a filling meal with only three burrito sized tortillas. Burrito Pie is a winning weeknight dinner. 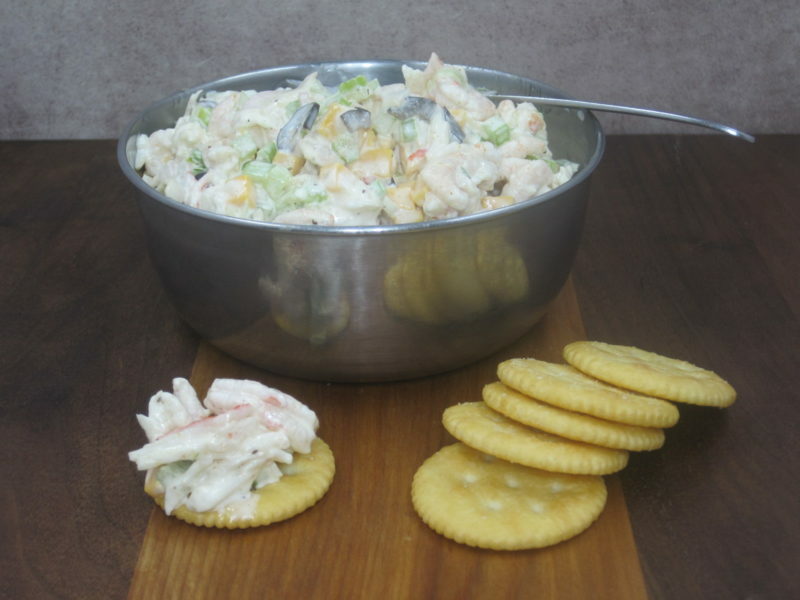 If you are looking for an easy appetizer that is sure to impress, we have the perfect solution for you. 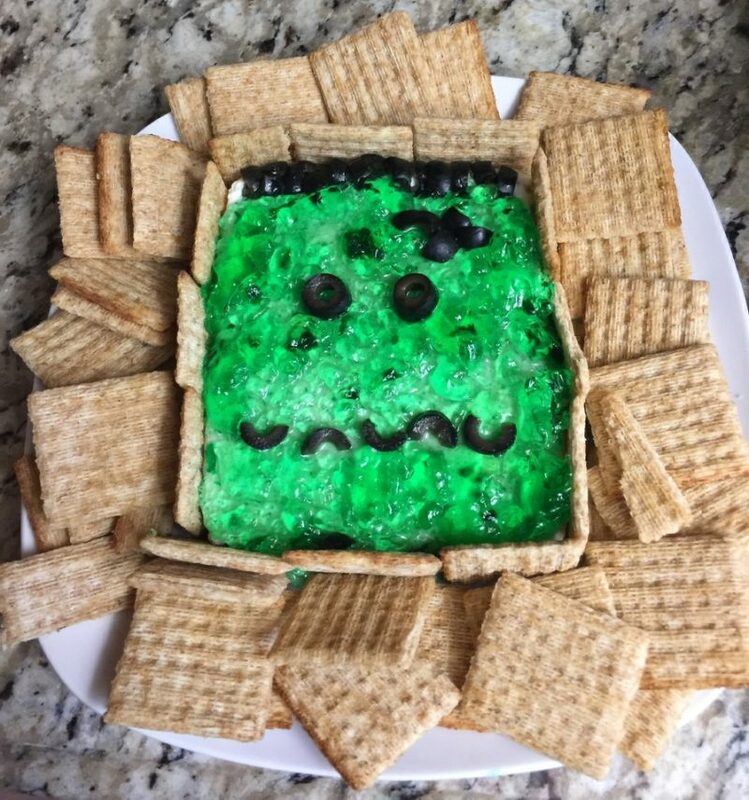 This Frankenstein appetizer is made from only three ingredients. It’s easy to prepare, and your friends will think that you are a Halloween menu planning genius.